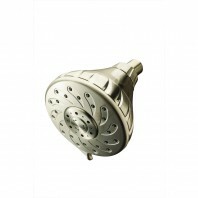 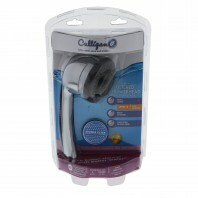 For softer and cleaner hair and skin, use a Culligan shower filter. 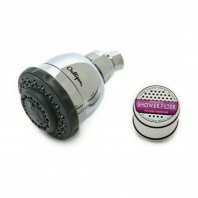 These water filters help reduce sulfur odor, chlorine, and hard scale in your homeâ€™s shower. 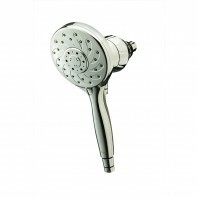 Chlorine and buildup in your shower can damage your hair follicles and result in an itchy scalp. 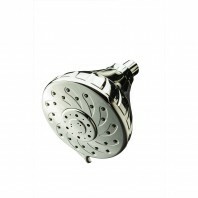 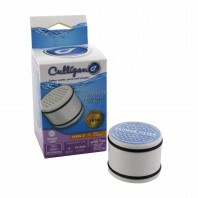 Browse through our genuine OEM Culligan shower filter products and treat yourself to a relaxing and clean shower. 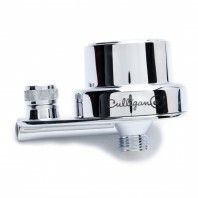 At Discount Filter Store, all Culligan shower filter orders are protected by our No Worries Guarantee. 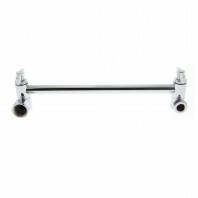 All orders over $39 receive free shipping.